Lion Air, is an Indonesian low-cost carrier. Based in Jakarta, Indonesia, Lion Air is the country's largest privately run airline, the second largest low-cost airline in Southeast Asia after AirAsia and the second largest airline of Indonesia, flying to more than 79 destinations in Indonesia, Singapore, Malaysia and Saudi Arabia, as well as charter routes to China, Hong Kong and Macau. 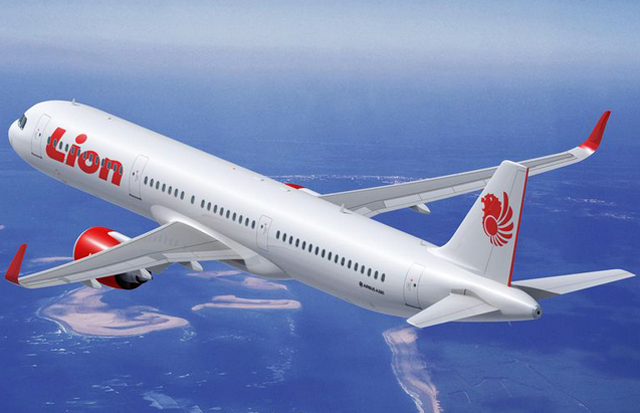 Established in 1999, Lion Air has seen tremendous growth in the past several years, having acquired over 100 aircraft with nearly 500 more on order. Apart from 3 A330's, the rest of Lion Air's aircraft are Boeing 737's. The airline is the 2nd largest customer of Boeing.